However, while the main question in the “bomb theory” is when it will go off, the question asked by the exhibition is “how”. How (and by whom) is it decided where the bomb should be placed? 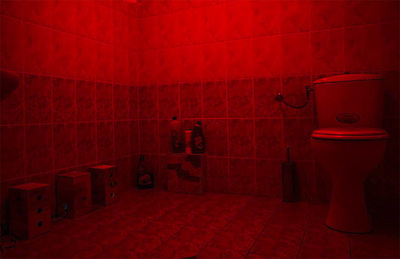 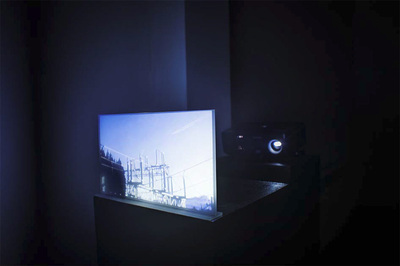 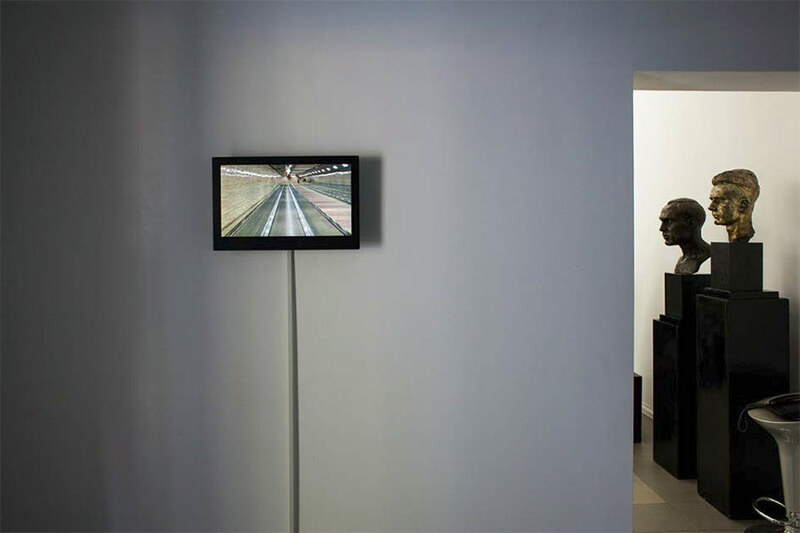 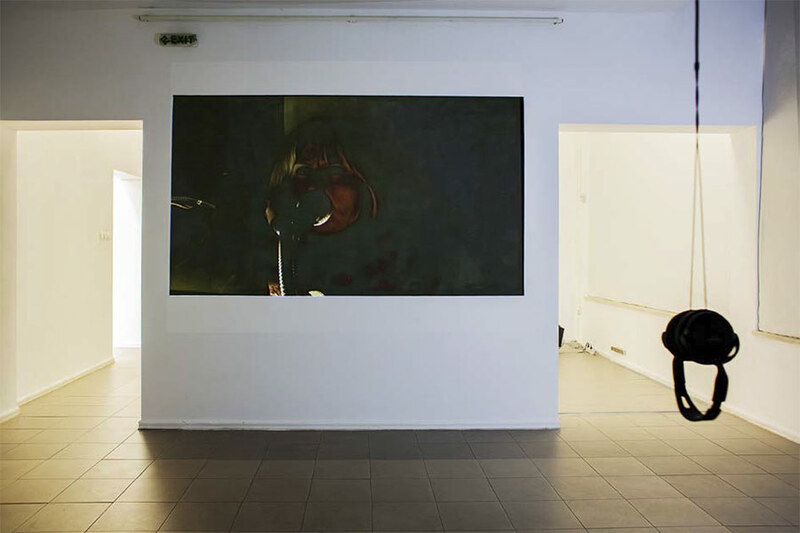 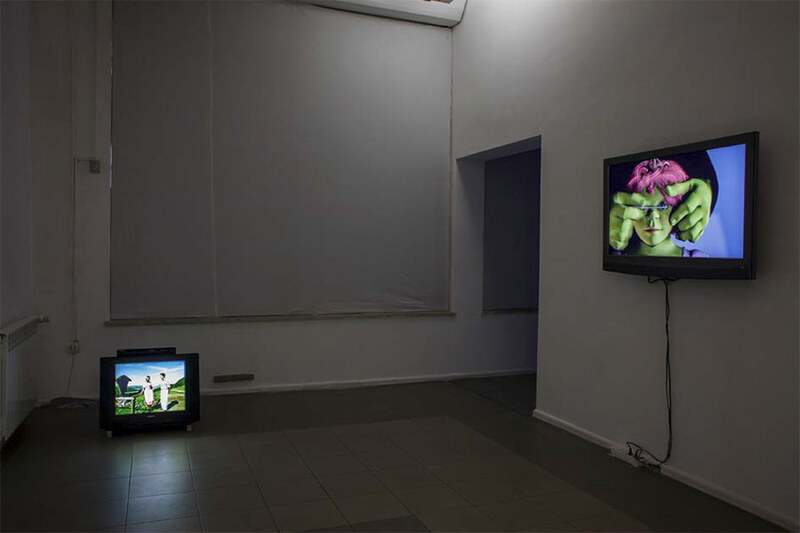 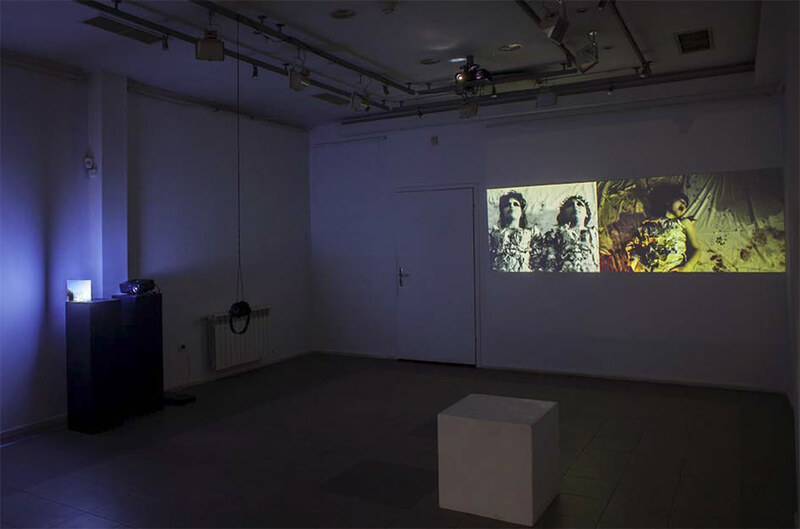 In each individual work the concept of the suspense is expressed in a different way: by inciting the viewer’s memory (Ciprian Muresan); hyper-theorized in a playful way (Lyubomir Draganov); reduced to a specific action or a physical process (Kalin Serapionov, HR-Stamenov); presented as hyperbolized emotions (Boryana Rossa); making an accidental appearance (Kamen Stoyanov); removed from the action itself (Miná Minov); it is connected with the contemporary beauty industry (Iskra Blagoeva, Mihail Novakov, Kamen Dimitrov). 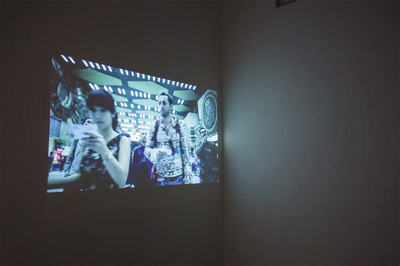 Most of the works comment or directly use the language of cinema by “translating” it in a video (and sound) art. The Meeting Point Platform for young artists and contemporary art of Vaska Emanouilova Gallery is supported by Societe Generale Expressbank WE SUCCEED TOGETHER.